Designed for areas not suitable for smoke alarms. 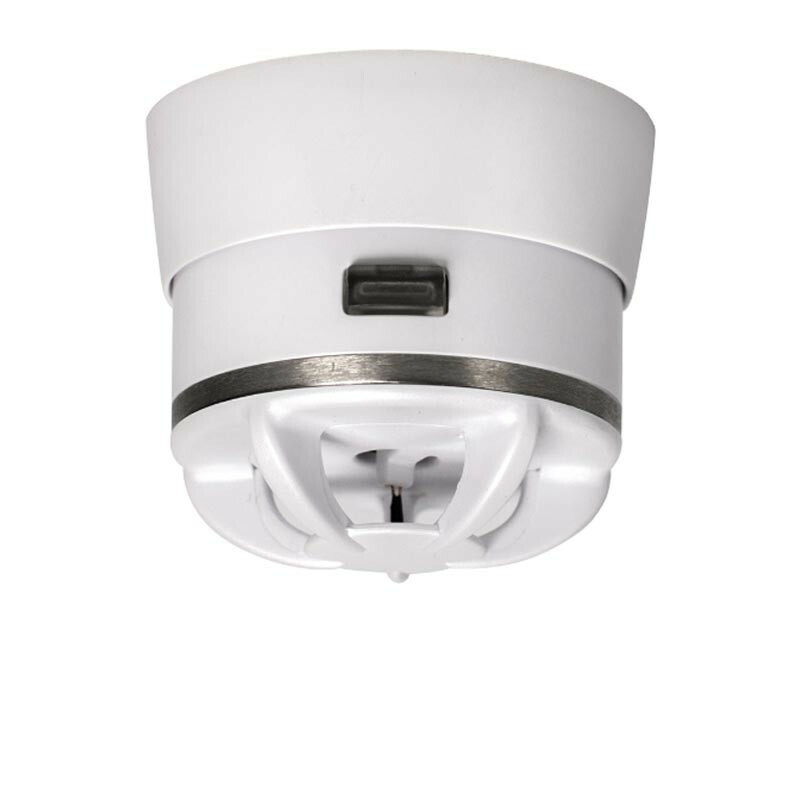 The Cavius Thermal Heat Alarm is designed for areas not suitable for smoke alarms; kitchens, laundries, garages and workshops. The Thermal Heat Alarm detects a rapid and constant heat change, which occurs with flaming fires. 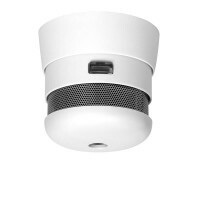 For use in the home in conjunction with Cavius Smoke Alarms. 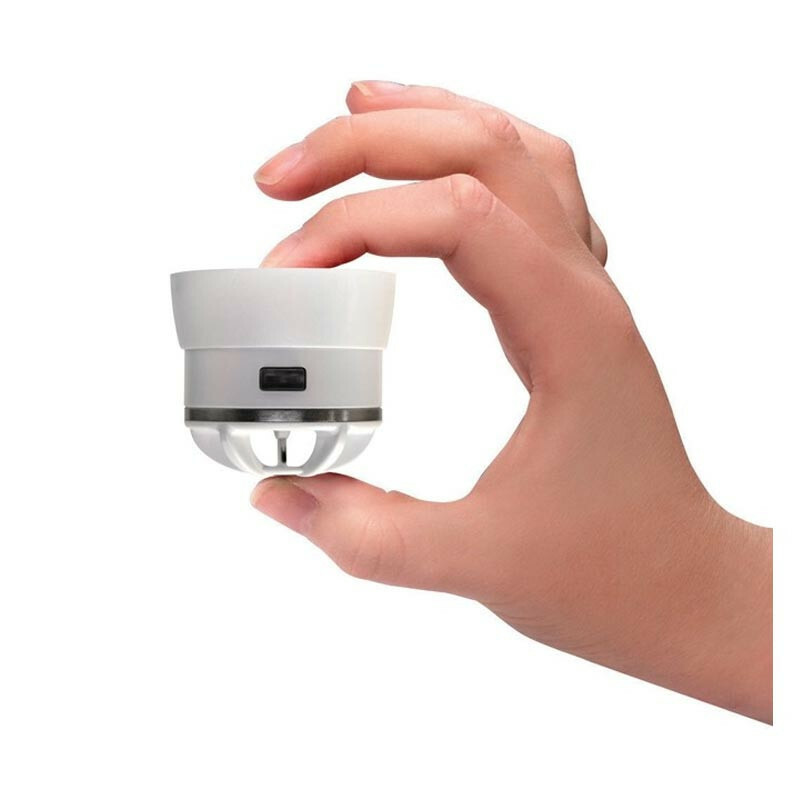 CAVIUS Nano, a New Zealand company based in Papamoa, and CAVIUS APS, the Danish parent company collaborated together to create the world’s smallest photoelectric smoke alarm in 2011. This is a unique and significant relationship between a New Zealander and a Danish designer.